Wolverine thinks this is not worth fighting for. And then, he retracts his claws to drive the X-Jet to his mission in the Himalayas. 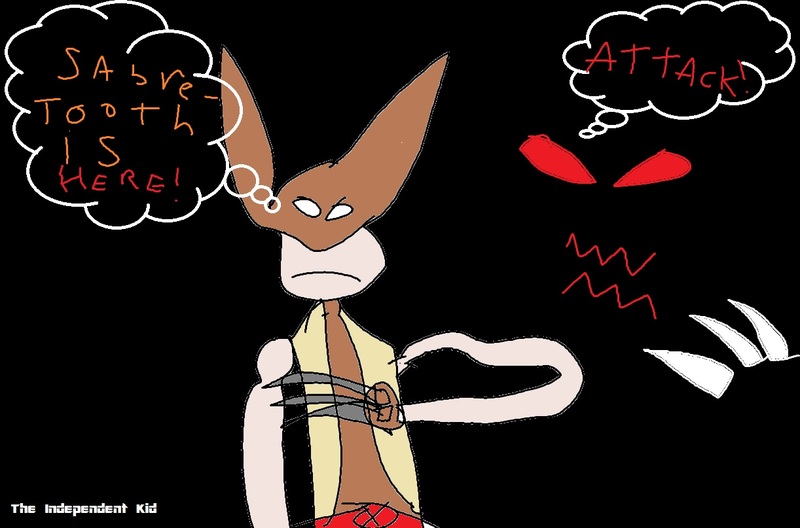 Posted on February 26, 2014 by BW	• This entry was posted in Arts and Crafts, Writing and tagged retracts, Superhero, Wolverine, word of the day. Bookmark the permalink. WOW! Wolverine has a private jet to go to the Himalayas! Is Wolverine one of the secret disguises of the Independent Kid?